GUATEMALA – Sadly, a massive 8.1 earthquake hit the country of Guatemala, as well as nearby Mexico, on September 8th. Thankfully, Operation Blessing has a strong, ongoing presence in each of these countries and quickly responded to earthquake survivors. 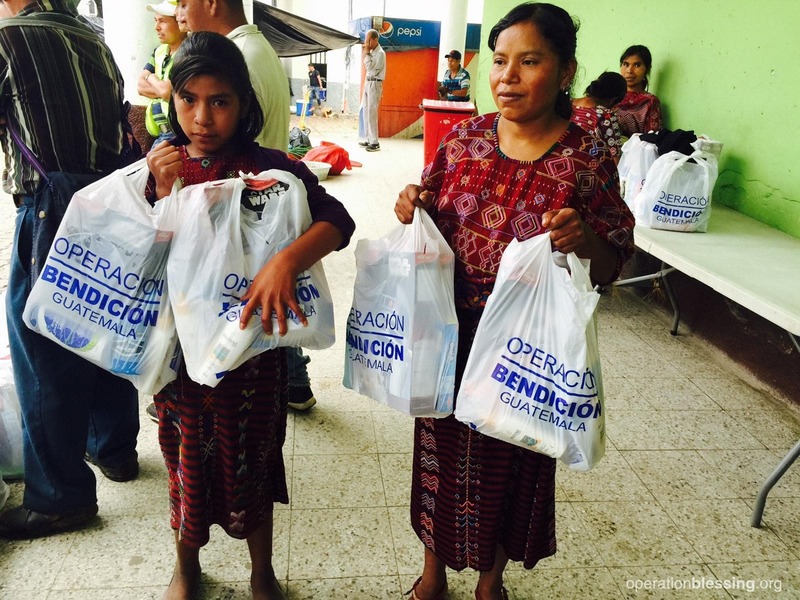 Operation Blessing Guatemala moved rapidly to distribute food and hygiene supplies to those in need. They worked closely with both the Guatemalan government and other relief organizations to best serve those affected by the earthquake. 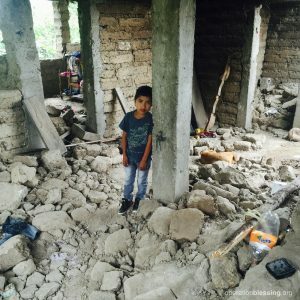 Last week they handed out hundreds of bags of supplies, handheld water purifiers, medicines, and solar lights in hard hit areas like Huehuetenango. 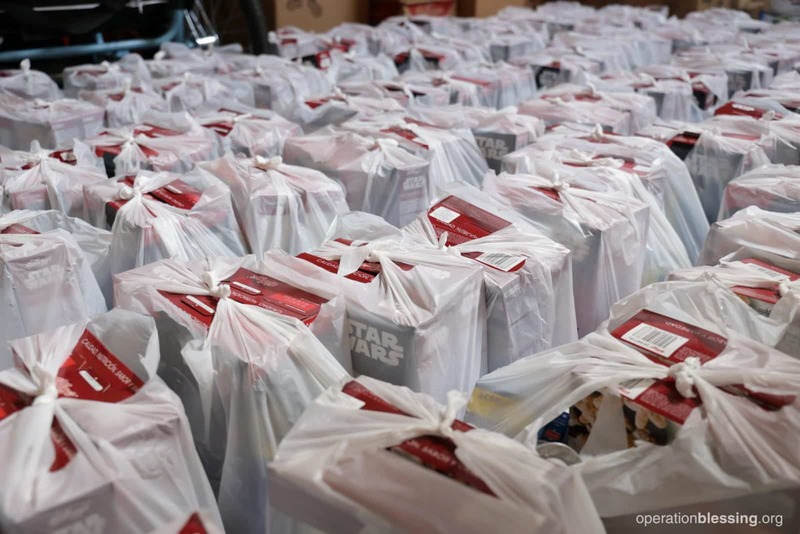 They have at least 600 more bags ready to go this week. 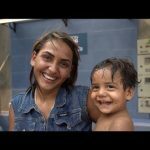 Florinda’s family below is just one of many to be helped by Operation Blessing. 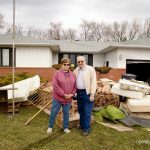 Their entire house crumbled to the ground during the earthquake. Henry, shown above, also lost his home in the earthquake, but his family had to hide in a corner of the demolished house until morning because the night was so dark and they live by a cliff. Many earthquake survivors have lost everything in this disaster, but OB Guatemala is there to help. 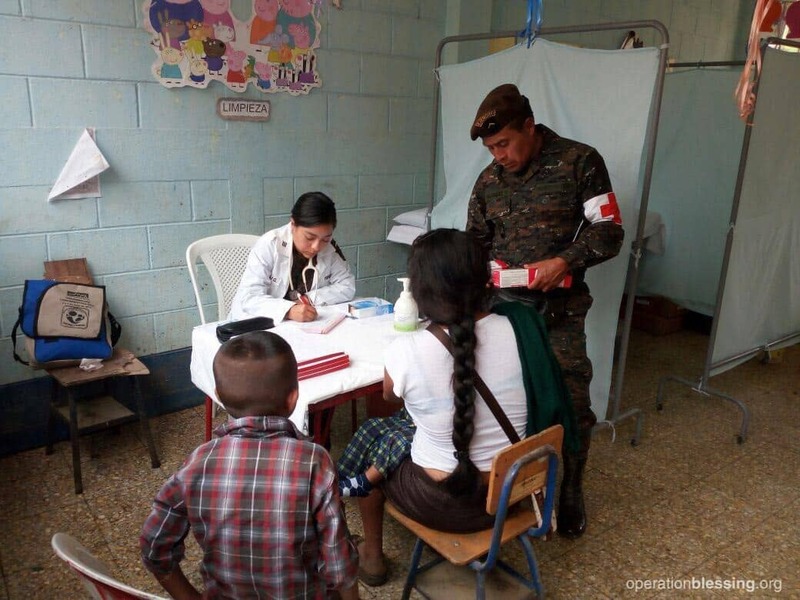 OBI also provided assistance by partnering with the Guatemalan army to offer a medical mission for those affected by the earthquake. 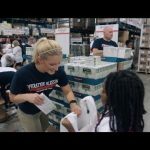 They supplied the free medications, while the army sent medical staff to care for the residents in La Mesilla. There they treated around 200 people. Meanwhile, OB Guatemala has been actively requesting additional supplies and gift in kind donations, and more deliveries are expected soon. 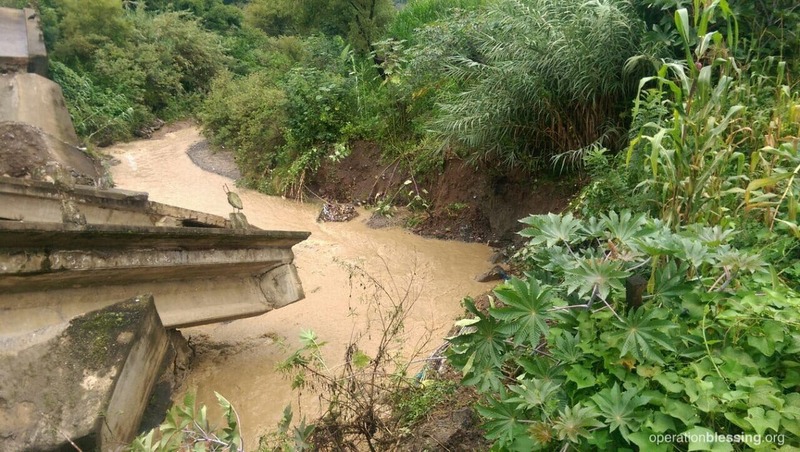 Damaged bridges and infrastructure have complicated reaching some of the hardest hit areas, but OB Guatemala remains persistent. In cooperation with the government and army, they hope to bless many more communities this week. 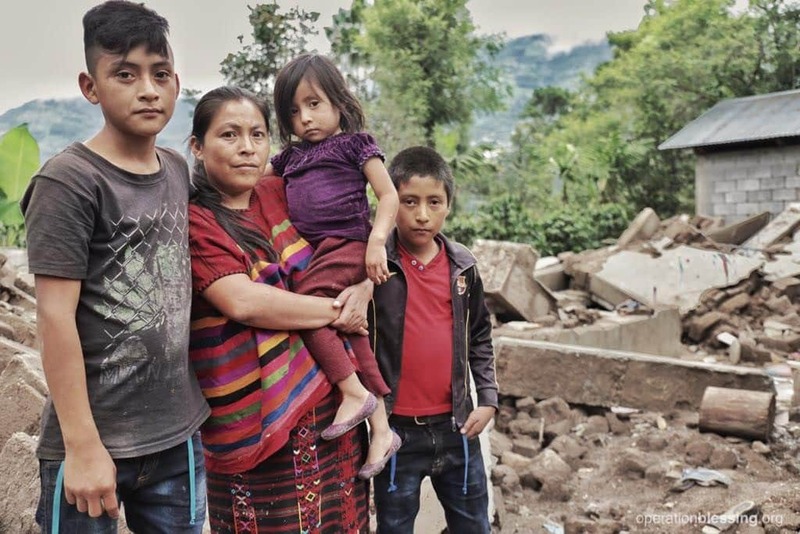 Thank you for your continued support, which is making a real difference for earthquake survivors in Guatemala!